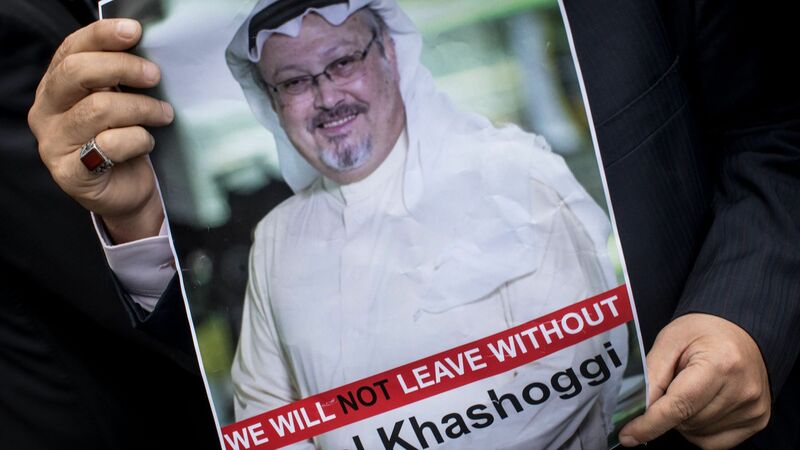 The Saudi government announced that it will seek the death penalty for at least five of the 11 people indicted in connection with the murder of journalist Jamal Khashoggi, reports the Washington Post. The big picture: More than a month after Khashoggi was killed inside the Saudi consulate in Istanbul, the Saudi government released the findings of its investigation. The Saudis claim an operation to kidnap Khashoggi was ordered by former deputy head of intelligence Ahmed al-Asiri, who they say did not receive a directive from his superiors, and that the head of the negotiation team decided to kill Khashoggi after concluding it would be too difficult to bring him back alive. They confirmed his body was dismembered and given to a "local collaborator" for disposal.